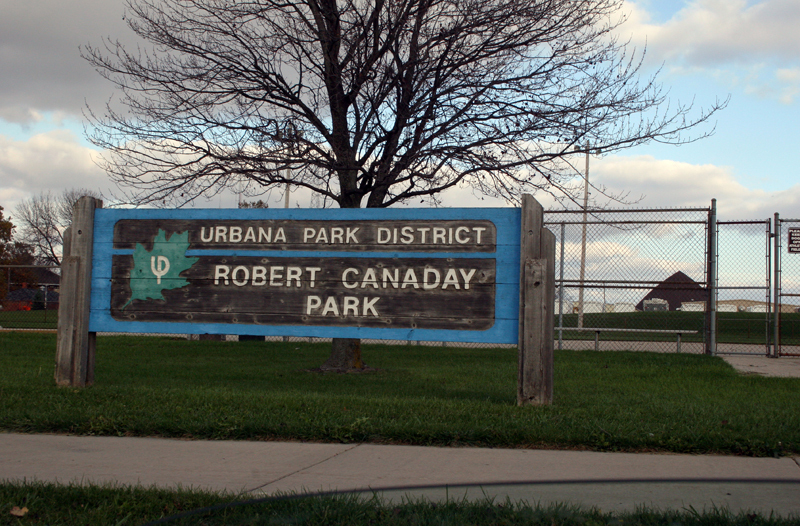 Canaday Park is a 3-acre site along Lierman Avenue just south of Main Street. It was first leased from Champaign County in 1979. 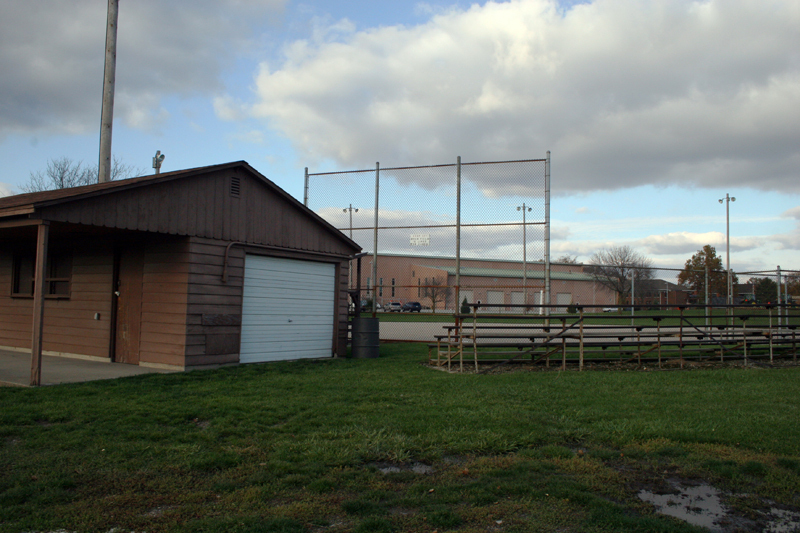 Before the park district leased the site, it was home to the Champaign-Urbana Optimists' Babe Ruth baseball program for post-Little League youth. The park was named by the Optimists prior to park district acquisition. It was named for club member Robert E. Canaday, who died along with his wife, Thelma, and three children in an automobile while on a vacation trip in lndiana. Robert Canaday, an Urbana native, had been very active in the Optimists' youth baseball programs, as had his wife, according to long-time Urbana residents. The lighted ball diamond has been used by the park district for evening softball games. As new athletic fields are built at other Urbana parks, use of the single diamond at Canaday might diminish. 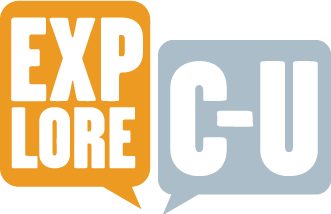 Urbana Park District, “Canaday Park,” ExploreCU, accessed April 21, 2019, https://explorecu.org/items/show/128.